This is a good tool for looking a up to minute fire activity. 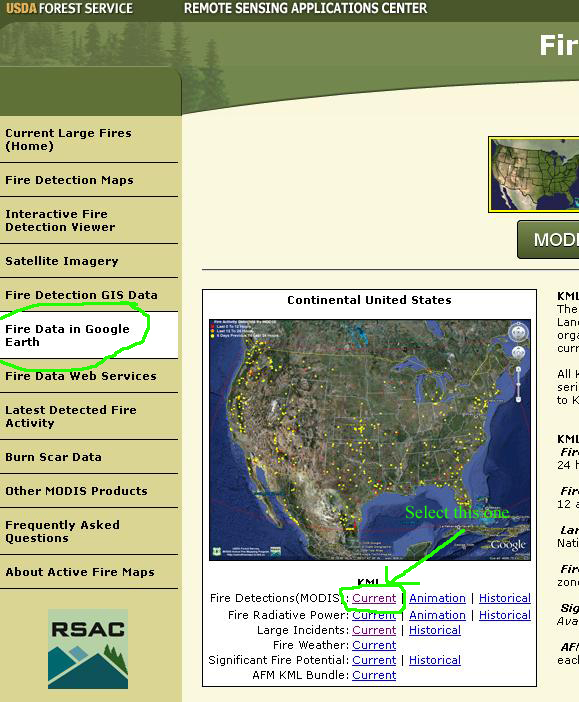 You can check if there’s any active fires before leaving on a camping trip etc. We used this tool to monitor the Rim Fire in 2013. First, open Google Earth so it is ready. Select the “current” link at the green arrow and wait for things to happen. Once it loads in Google Earth, it should appear in the left side menu of GE as an overlay. This link should come in handy whenever we or individuals have an outing planned near an active fire. Zoom in on your intended outing spot to see how close the fire is and get an idea of which way it’s headed. Firewood available on the way to the 154 and 155 etc. call – 209-595-1593 or 209-281-3634 between 1000 and 2100, 2 days in advance to place your order. John will sell 5 piece bundles of oak for $3 to EBP members no limit. Make sure to tell him you’re an EBP member! Good stuff here as you look around there are links to other sites. The link takes you to the North Fork flow chart data but you can choose other forks here or go “Home” and look at everything about the American River. Thanks Bradley for the link.